According to a new report from the Harvard T.H. Chan School of Public Health, physician burnout has become so pervasive that it is now a public health issue. 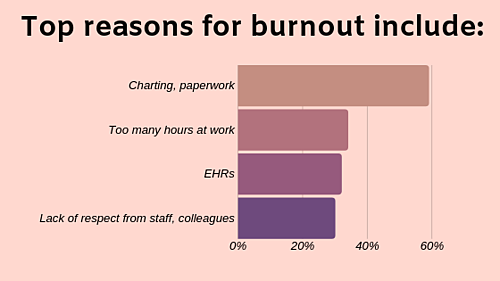 Over three-quarters (78 percent) of physicians surveyed by Merritt Hawkins experience feelings of burnout at least sometimes. 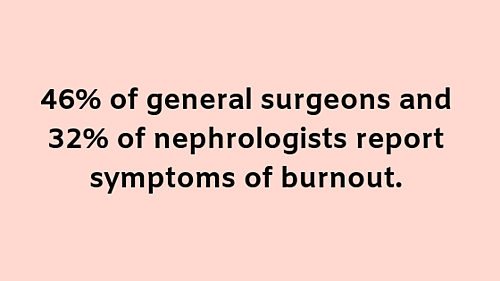 Not only that, the U.S. Department of Healt h and Human Services has predicted a physician shortage of up to 90,000 by 2025 with an underlying contributor being physicians who stop practicing due to burnout. To get another look at how the issue is affecting physicians, Medscape surveyed 15,000 of them to see how they are coping. Here are some interesting statistics from that report. 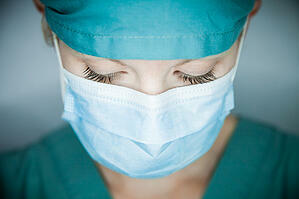 Urologists reported the highest levels of burnout at 54 percent. Those working in public health/preventative medicine reported the lowest levels of burnout at 28 percent. 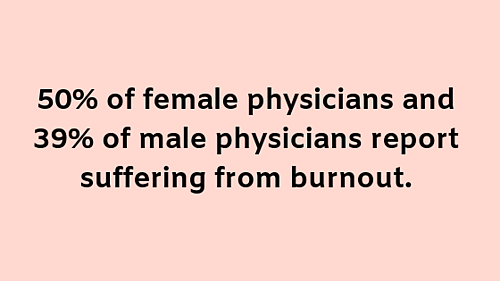 The higher rates of burnout among female physicians could be due to the fact that women are more likely to admit and seek help for psychological problems, as well as acknowledge challenges with work/life balance, according to Dr. Carol Bernstein, a psychologist at NYU Langone Medical Center. She also suggests women physicians may experience higher burnout rates because childcare and family are disproportionately assumed by women, said Bernstein. One doctor notes that incompetent third-party data collection has resulted in redundant work, while another says it’s too hard to schedule time off. 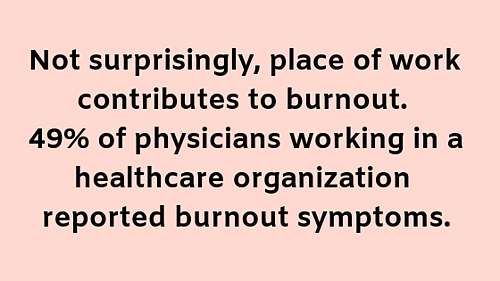 Closely behind healthcare organizations, were outpatient clinics where 45 percent of physicians reported burnout. Office-based solo practices had the lowest levels of burnout at 41 percent. 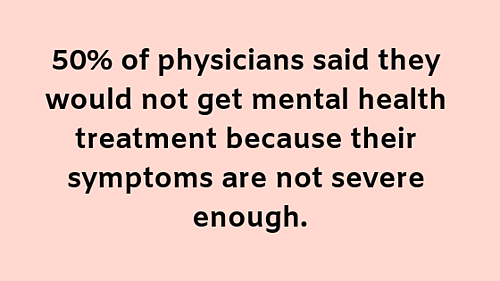 While half of the physicians said they wouldn’t get help because their symptoms weren’t bad enough, 47 percent said they can deal with the symptoms on their own. Twenty percent didn’t want to risk disclosure.